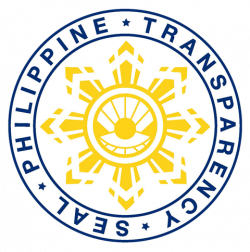 On 24-26 of November 2018, the National Government Portal (NGP) and its partners held a nationwide competition entitled Hack4PH: The 1st Philippine e-Government Innovation Challenge, which aimed to co-create innovative and citizen-centered solutions of the future. 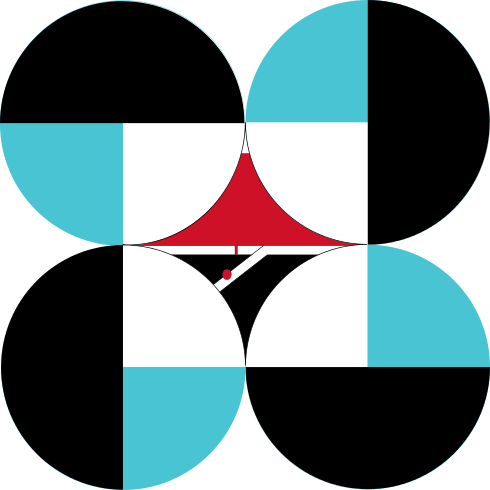 It was anchored to the Philippine Development Plan’s long-term vision AmBisyon Natin 2040 with the tag line “Matatag, Maginhawa, at Panatag na Buhay” (a strongly-rooted, comfortable, and secure life)—a resilient and prosperous society under a government that is “clean, efficient, and fair”. More than 20 teams and four provisional teams, with three to four members each, competed in coming up with out-of-the-box solutions that would make the long-term vision into a reality. They created viable and scalable prototypes for 40 hours which were then pitched on the third day. All the proposed solutions should address at least one of today’s four pressing challenges related to digitalization —Hack2Work: Making Telecommuting Work, Hack2Live: Achieving Zero Hunger, Hack2Learn: Digitizing Public Information, and Hack2Play: Enriching Travel Experience. 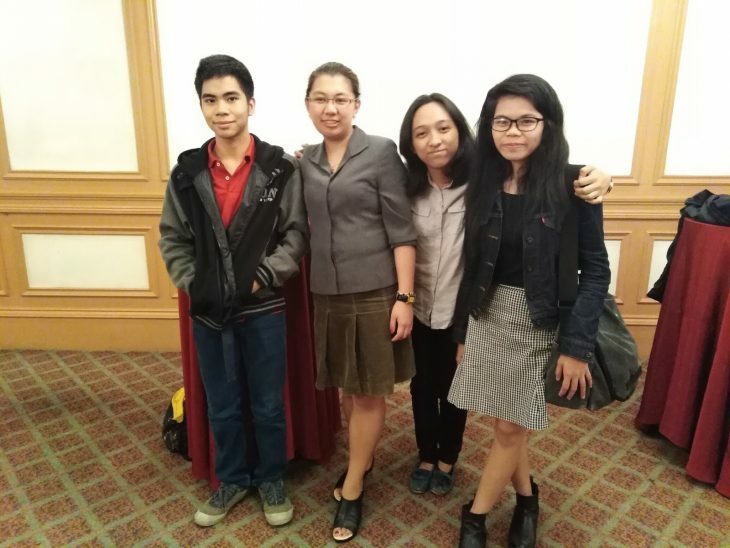 Four of Department of Science and Technology - Advanced Science and Technology Institute's (DOST-ASTI) regular and project staff—Rother Jay B. Copino, Frank Philip P. Sarte, Marejean G. Perpinosa, and John Keithley Difuntorum—were qualified and had participated in the said 3-day competition. They were from Computer Software Division (CSD) and Research and Development Division (RDD), respectively. 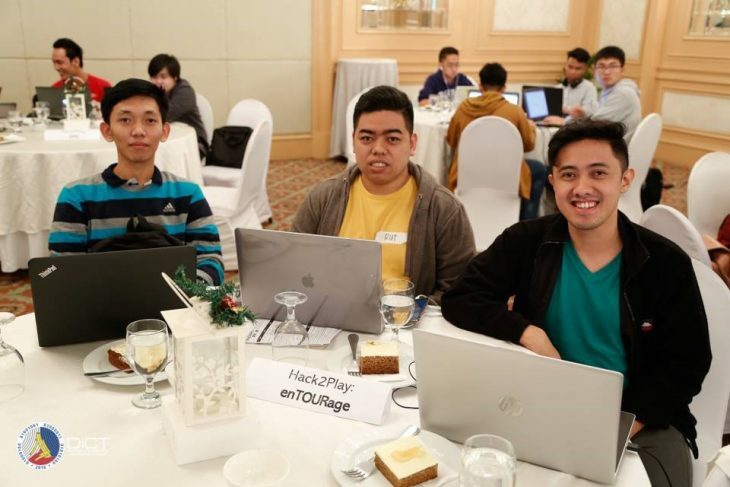 Mr. Copino, Mr. Sarte, and Mr. Difuntorum formed a group named enTOURage and entered the Hack2Play: Enriching Travel Experience category. The team developed and introduced enTOURage, a mobile application that enables tourists to get tour guide services that are regulated by pertinent government and tourist agencies. This application connects users to locals within their area, who can serve as guides for their travels by taking them to amazing destinations, giving insights on the best food and accommodation deals, and providing them with a more holistic experience that is unique to their travel destination. The app could then help tourists avoid costly tour services from commercial agencies, and provide job opportunities for tour guides and locals. Meanwhile, Ms. Marejean Perpinosa entered the Hack2Work: Making Telecommuting Work OnePinas category with a provisional team. Their entry was entitled KATIPUNAN.com - Your all-in-one, one-stop app for managing your time and achieving work-life balance. Ms. Perpinosa described it as an application that brings the world to your fingertips and lets you control your own life at your own pace. Her team was awarded with SageSoft Award, which was given as consolation to acknowledge their innovativeness and effort in providing solutions to current business or government issues.